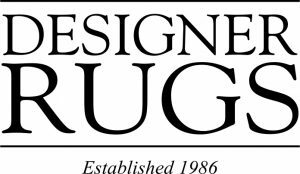 Designer Rugs has a successful history, operating since 1986 in the Australian and international flooring market and has developed a strong portfolio of clients and projects around its core value of quality, design integrity, originality and service excellence. Our range includes exclusive world renowned collections by Australian artists and designers. In addition, customers looking for ready made rugs are provided with affordable and creative collections of handmade rugs in a wide variety of styles, influences and sizes.